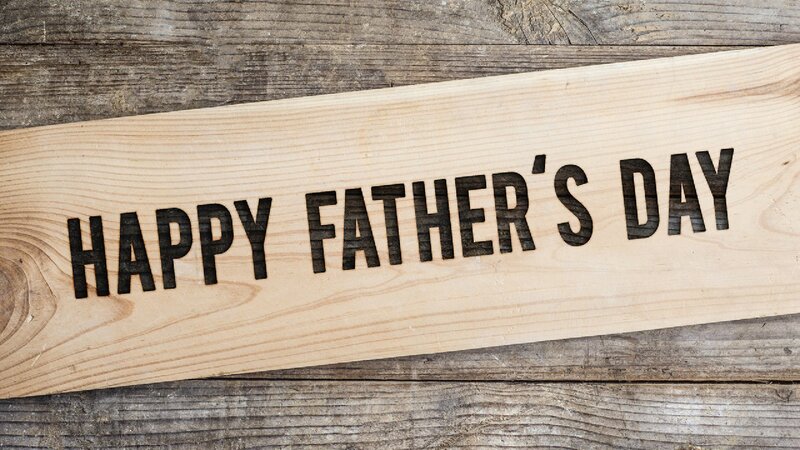 Happy Father's Day to all the men in our lives! We can't wait to celebrate you with special guest, Winston Bui as he shares his powerful story of escaping Vietnam during the season of the fall of Saigon. You don't want to miss it! 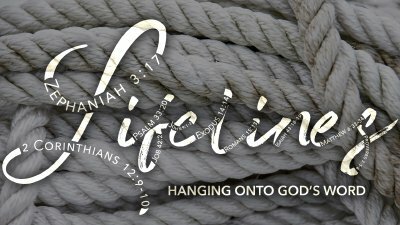 Join us as we begin a new series about God's Word - Scriptures that have stood out to real people in their everyday lives. We begin with verses that bring hope. 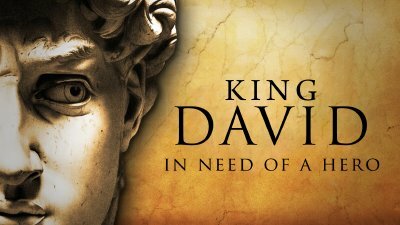 Our series concludes this week as David passes the crown to his son, Solomon. Join us as we look at David's example of how to navigate life's transitions.  Join us this week as we near the end of our series. This week we continue in 2 Samuel 21 as the Israelites find themselves facing Philistine giants...again.